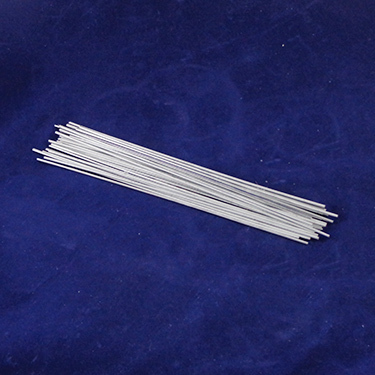 Belmont MAB ( Miter-AL-Braze ) rod is an effective and efficient joining material. While not as hard and strong as our No. I Regular version this item was developed to provide extra ductility. MAB II Hi-Test has often been used by aluminum window manufacturers to join mitered corners, where some bending is required during installation. 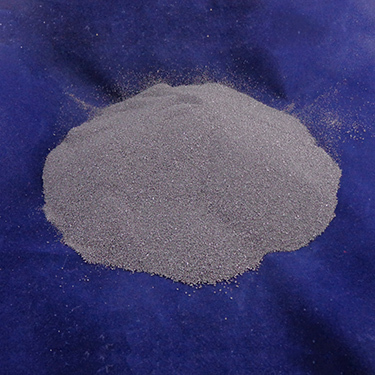 The strength of an MAB joint in many cases is as great as that of a brazed joint and this material is most commonly used for joining aluminum pieces. This Fine mesh Brazing Solder has a lower melting temperature than our other Holtite versions and is Aluminum & Silicon based. Belmont MAB ( Miter-AL-Braze ) rod is an effective and efficient joining material. Our regular version is harder and stronger than the MAB II Hi-Test that we also offer. Most users find the No. 1 Regular to be effective for general purposes. The strength of an MAB joint in many cases is as great as that of a brazed joint and this material is most commonly used for joining aluminum pieces. This Copper based brazing alloy acts as a filler metal which is heated above the melting point and distributed between two or more close fitting parts by capillary action. 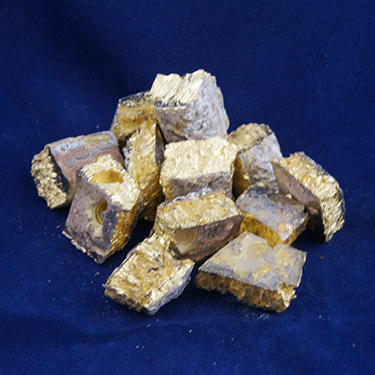 We offer this material in differing Powder sizes as well as half inch cubes.